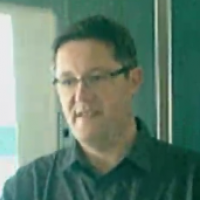 My name is Thomas Stütz and I teach computer science at HTL Leonding in Austria, a vocational college for software engineering and electronics. The curriculum lasts five years, during which time our students learn major technologies in depth. The main technologies focused on, amongst others, are Java, Java EE, and web development. In our courses for Java we use NetBeans intensively. Here are some of the key reasons we chose NetBeans in the classroom. 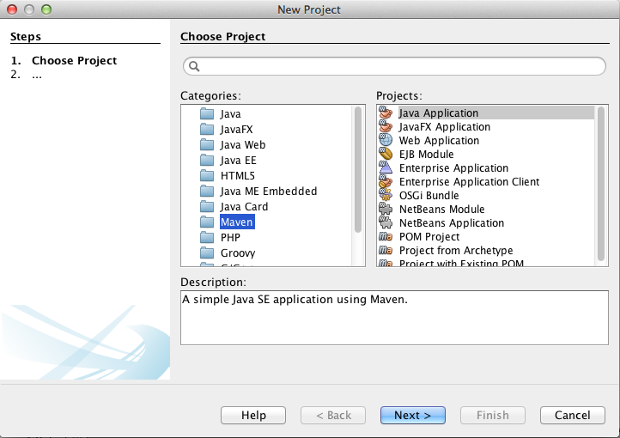 The integration of test frameworks and the seamless support for Maven is very useful for our software projects too. Mature support with wizards. 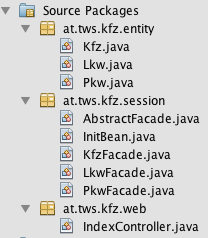 NetBeans offers good support via wizards and templates. I really like the generation of the entity facades in Java EE, but also the code generation of constructors, getters, setters, and so on. Very handy is also the generation of JavaServer Faces forms or data tables (including Primefaces). So you can easily scaffold your GUI and afterwards adapt the controls to your needs. The wizards are also very helpful for live coding in the classroom. You can start at zero and, with the assistance of NetBeans, you can very quickly get to the point where you want to show something to your students. No installation process necessary. 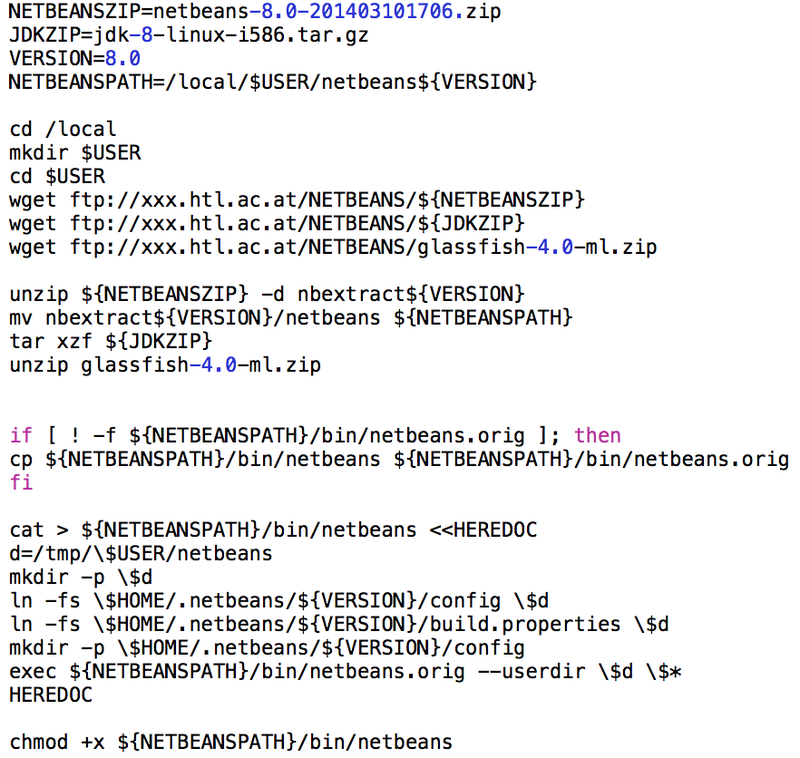 It is very convenient to use NetBeans in labs where lots of courses take place. Sometimes you need the latest version in a particular course. With NetBeans (under Linux) you only need to copy the ZIP file in a folder, in another folder the ZIP file of GlassFish, and maybe a JDK version in a third folder. When starting NetBeans, you provide the path to the JDK and register GlassFish in the Services window. No installation process is needed at all for your programming environment and no root privileges are needed. With a small shell script you can even automate this process. In conclusion, NetBeans is well suited to show small code snippets as well as to create huge software projects. For teaching purposes, the completeness of the software and the flexibility when installing and using it is very helpful. Are you also using NetBeans IDE as a tool in the classroom to teach Java or another language or technology? Write to netbeans dot webmaster at gmail dot com and we'll work with you to promote your work in the classroom.